Your law firm needs the right online infrastructure in the form of a website and landing pages. At Naked Media we not only provide you with a well designed website built with SEO in mind but we also make sure it is properly tweaked to convert visitors into clients. The term content is king is also true in your law firm digital marketing. At Naked Media we ensure that all your online properties, from your company’s site and landing pages to your social media accounts and pages, have high quality content in form of written texts, images, and videos. When you have the right content, conversions will follow. It makes no sense to invest in marketing that you cannot measure to determine what works and what doesn’t. Naked Media gives you all the necessary analytics and performance measurements for each campaign you run with us. Analytics will not only save you money but also show you which areas of your law firm marketing need to be improved. Spock would probably remind you not to ignore email marketing. While it may be true that if you do excellent work in your law firm people will come to you, don’t forget that people need to be reminded of your services every so often. You need to stay in touch with clients and prospects via your social media profiles. At Naked Media we provide the most effective social media campaign management services. Identify your target market and focus all your attention on that specific audience. For instance, if you specialize in Tax Law, don’t waste your energy and resources on targeting clients looking for criminal defense or DUI legal services. All your marketing efforts should focus on branding yourself as an authority in your field of law. Find ways to differentiate your firm from the rest by presenting yourself as the best in your field. We have effective branding services at Naked Media that you can take advantage of to create your unique law firm brand. This is one thing that’s often ignored by most lawyers but can be useful in your SEO campaigns and in getting the word out there about your services. All you need to do is create and submit press releases every month to the online media, your clients, prospective clients, and the legal community. 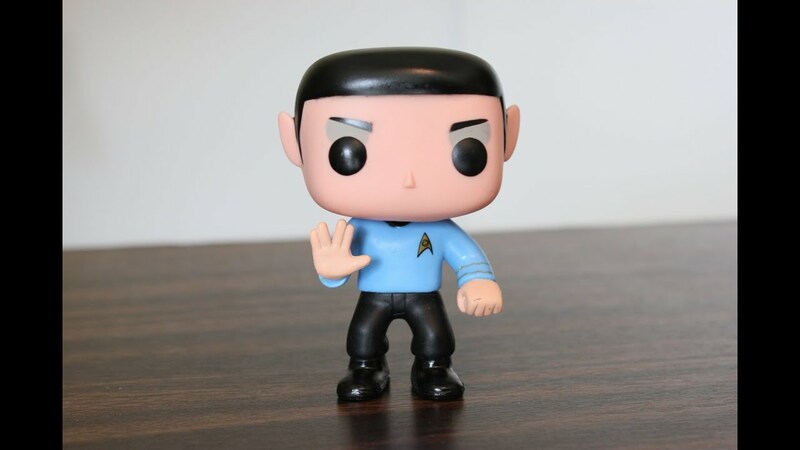 You don’t need Spock to remind you of the importance of online reviews. Positive reviews increase the likelihood of a client choosing your law firm over the rest. Reviews provide some form of reassurance that everyone needs before making an important decision. Most law firms lack the time for non-billable activities such as marketing. They focus solely on production and getting the best results in their caseloads. Your best choice is to delegate your marketing campaigns to professionals in the field. If you are looking for the best SEO and other marketing services for your law firm, call Naked Media today and we’ll even give you a free SEO consultation. Naked Media – 21st century digital marketing for LAWYERS.